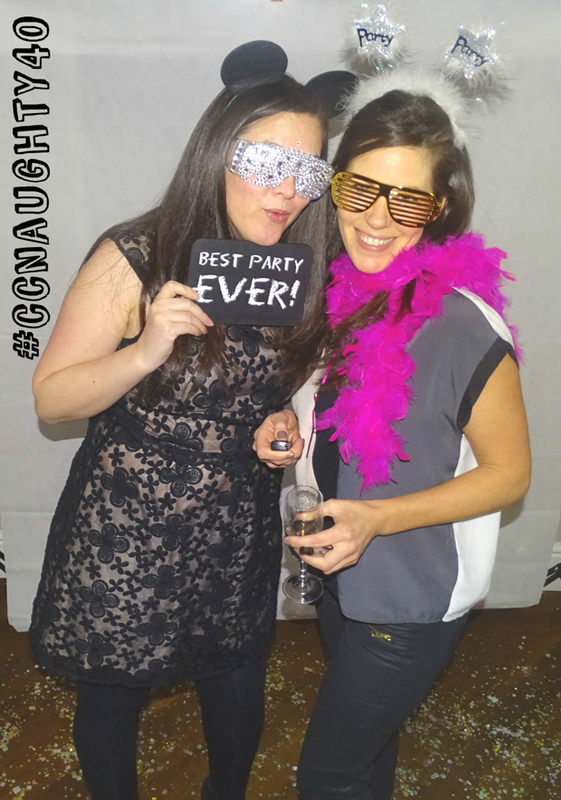 Home > Photographers > Alternative Photo Booth Idea: Why YOU Need a Selfie Suite at Your Wedding! It seems every self respecting wedding has a photo booth these days, and why not? They are seriously so much fun! Perfect ice breakers to get the party started – just make sure your photo booth is in the same room. I once went to a party where they set the photo booth up in another room… Let’s just say that for half the night you could see the tumble weed. Another thing about the popularity of the photo booth is, they are just so damn expensive! We’re talking up to a £1000. 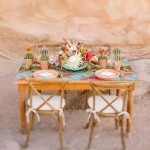 If you’re in the final stages of wedding planning and nearing the peak of your budget you’re having to make those agonising decisions between splashing your cash on things like videography, an extra glass of fizz for your guests or perhaps a photo booth. It’s a tough call. Recently I planned a surprise 40th birthday party for my hubs and I was lucky enough to road test a brand new form of wedding and party entertainment, and the exciting thing? It costs much, much less than half the price of a photo booth. Prices start from only £250. What is this new holy grail? It’s called a Selfie Suite! A 3 meter by 3 meter structure is set up for you with a very powerful camera, perfectly positioned to capture all the fun. You’re given a remote control to take all the pictures yourself and you can also see exactly what they’ll look like as there’s a large LCD screen to see yourself in. What I particularly loved about the Selfie Suite (as did our guests) was the way you have so much room to play about in. It’s very easy to get a large crowd of party people in – and you all have plenty of room to pose and get up close to the camera. It was really fun playing around with the silly props, and as the Selfie Suite was in the same room as the dance floor and bar it was easy to call people over to pose and have fun throwing dodgy dance moves. All in all I just can’t recommend Selfie Suite enough! It seriously is the next big thing in weddings, and as I said, well under half the cost of a photo booth! If you want to check out our very fun yet dodgy poses from Selfie Suite pop on over to their Facebook page. 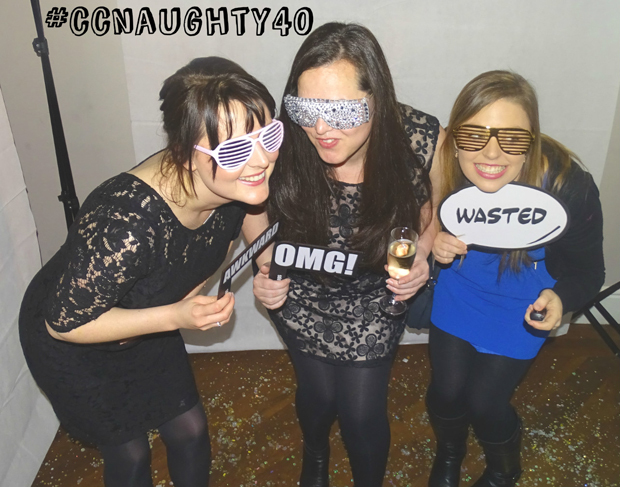 Don’t say I didn’t warn you – we all had massive giggles over the photos following the party. If you’re interested in booking Selfie Suite for your wedding or party, let me tell you about the lovely lady behind this new concept. Her name is Jen, she turned up early to set the suite up and even helped to calm my frazzled nerves (it was a surprise party) as well as finishing off the last bit of room decor for me. Talk about going the extra mile! Let me introduce you to our crazy lives: My husband Chris – a Bus Driver from Monday to Friday, but come the weekend, a massive Arsenal fan travelling all over the world to watch them. 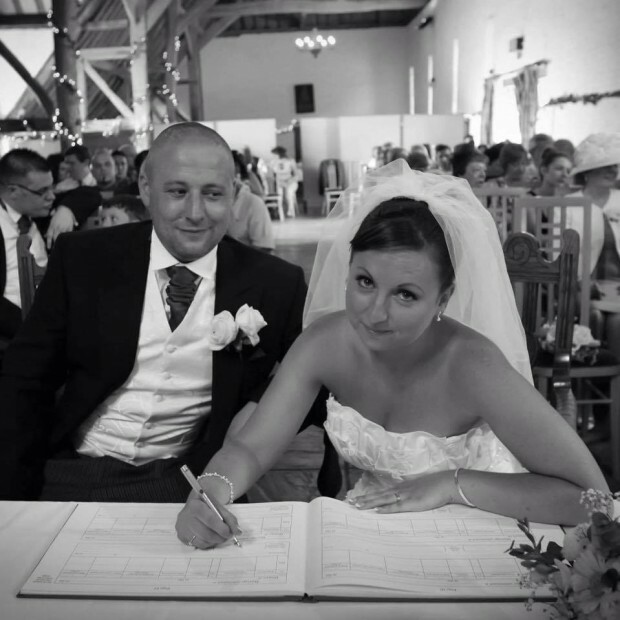 He even managed to get one of his Arsenal idols Ray Parlour at ‘our’ big day… and they say it’s all about the bride!! A hard working, comical chap who makes the very best friend you could ask for – even does the housework!! 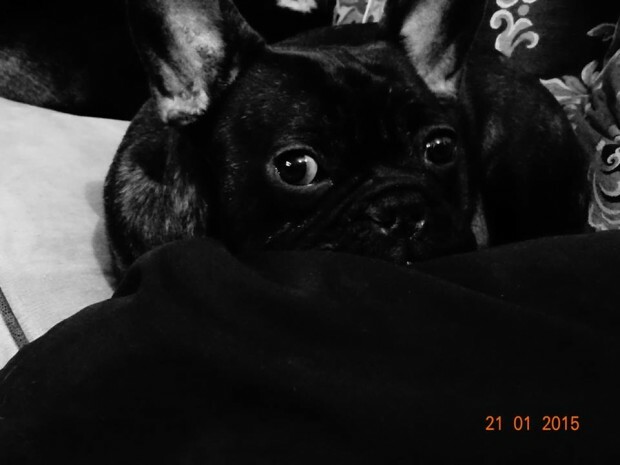 Our son Fred – he is a smashing little fellow with a heart of gold and a true romantic. His favourite film is Shakespeare’s Romeo and Juliet and he loves nothing more than singing along in the car with me, belting out some of his favourite love classics [currently Emile Sande and Tinie Tempah]! Alternatively he can be found playing football with his team twice a week and is a highly promising mathematician! A complete spectrum…an intelligent, sporty yet empathetic 9 year old – what more could we ask for! 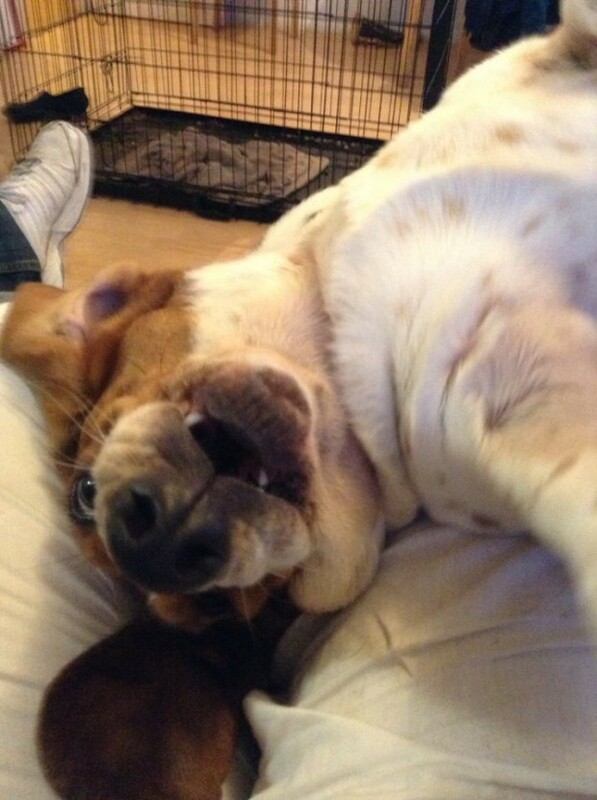 Our first puppy Pickles – Pickles is a 3 year old tri colour Basset Hound and a stubborn little miss! If she does not want to do it, then you may as well give up before telling her a second time. She is a loveable lady and wants nothing more than to be cuddled for hours on end. Very close to me, she brings me smiles every day when I come home to a reception as if I’d been away for years. So, I guess I should talk about me – I am a very small lady with very big ideas! Sitting still/relaxing/winding down are not phrases you would typically associate with me – I am not great at any of these things and always tend to be on the go, jumping from idea to idea , place to place, here, there and everywhere! I am a massive believer in a family that plays together, stays together and I drive my husband to distraction forever coming up with ideas of places we can go or things we can do – apparently Sundays are for roast dinners and sitting in front of the telly – not in my book! 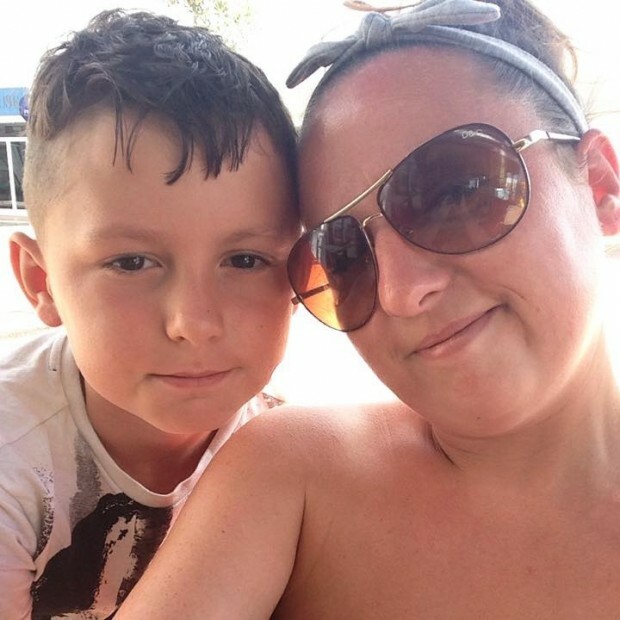 I love to be busy – as well as Selfie Suite, I am an accountant and also treasurer for Fred’s football club which is a great way to give something back. It does come with a lot of hard work, but I like to think you can rest when you’re six feet under – until then, absorb every second of every day! So, that’s my life in a nutshell – Selfie Suite is a dream of mine that is now a reality and I take huge pride in it. Being a stickler for providing a great service, Selfie Suite is a well thought out, professionally run service that will not let you down and will most definitely exceed your expectations! 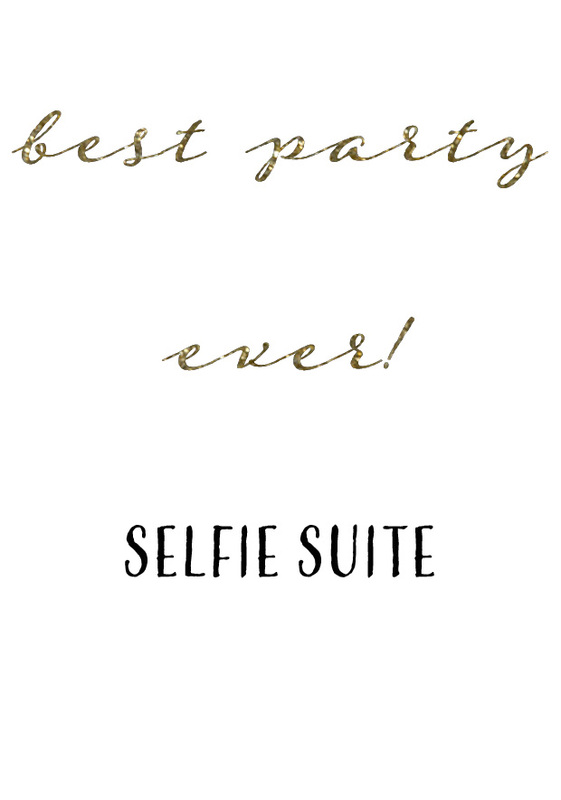 To book this super fun idea for your wedding or party – pop on over to Selfie Suite now. 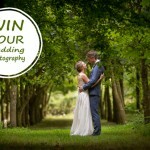 Win A Timelessly Romantic & Totally Unique Tintype Engagement Portrait Session!